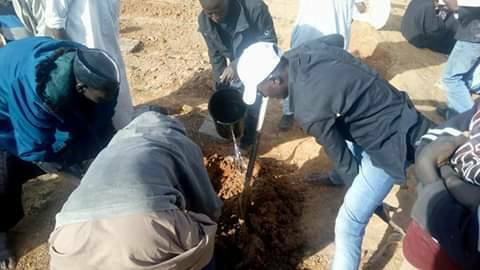 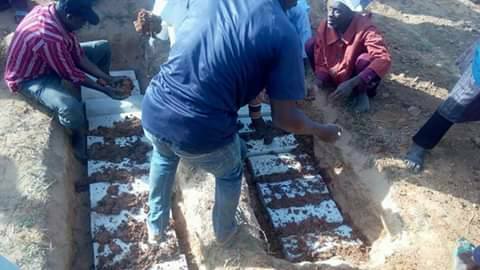 The Ten martyrs killed by the Military in Abuja on Monday the 29th of October 2018 have been buried at Darur Rahma on Friday the 9th of Nov 2018. 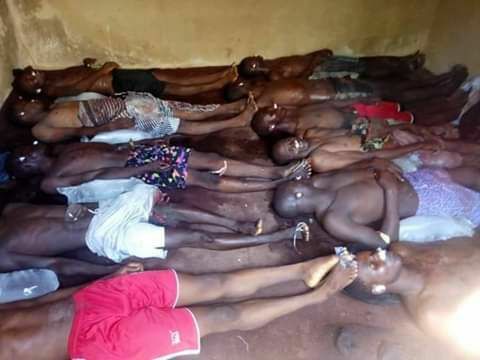 The bodies were handed over to the Islamic Movement by police on Tuesday the 6th of November 2018 after spending more than seven days in different hosptials. 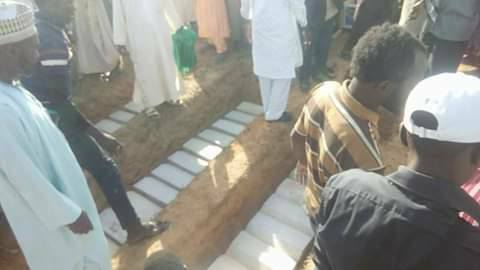 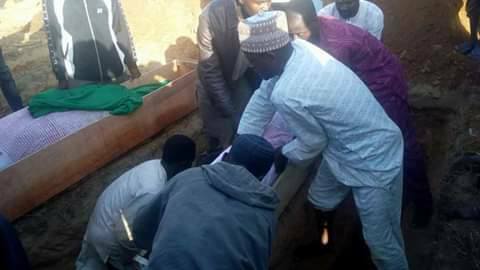 The Funeral prayers for the 10 ten martyrs took place at Maraba, Abuja on Thursday the 8th of November after which their bodies were taken to Zaria, Kaduna state for burial. 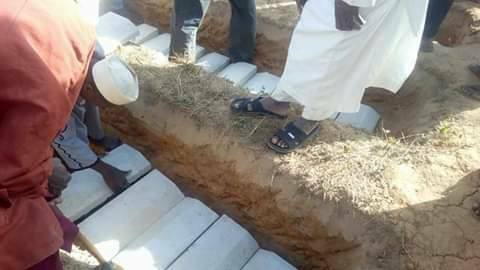 The were buried at Darur Rahma burial ground on Friday the 9th of November 2018. 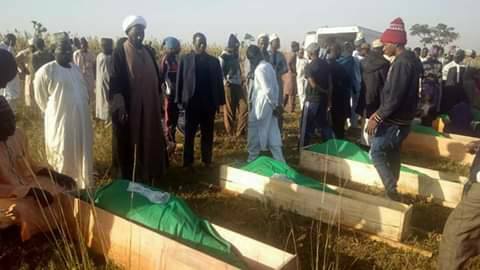 The figure of those killed by the military now reached 50. 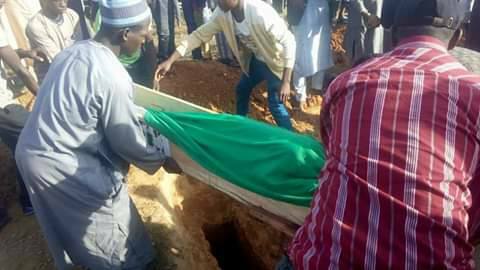 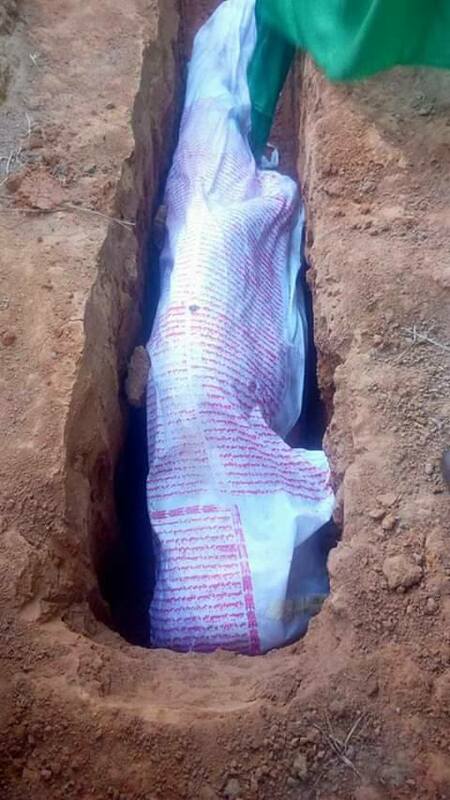 After the final burial Sheikh Abdulhamed Bello Zaria called on Brothers and Sisters to remain steadfast on the course of Islam and struggle against injustice.